To protect Ibiza's natural resources and ecosystems, the IBZ Boat Party leads the way with some key initiatives. Ibiza's resources – and that of our planet in general – need to be protected. In order for future generations to appreciate the beauty of the island, we must all take our environmental responsibility seriously. The IBZ Boat Party is pledging to go green in an effort to protect Ibiza and its surrounding waters. Since its main activity takes place near a natural reserve and acknowledging that we share the ocean with other living organisms, the boat party is taking a conscious and considerate approach to limit its environmental impact. Ceasing print of flyers, posters and stickers which litter the streets. Vastly reducing the number of paper wristbands being used. 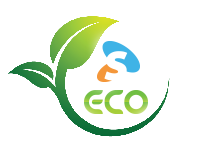 Switching from plastic cups to re-useable, bio-degradable alternatives. Sourced and making food locally – eliminating the carbon footprint of shipping. Keeping outside of an exclusion zone of the nearby nature reserves. More initiatives are in the pipeline, including switching to bio-degradable plates and cutlery by summer 2019. With so many compelling reasons to go green, we hope that the IBZ Boat Party sets a precedent for others to follow suit soon. Such initiatives are for the good of everybody and proof that you can still have a great time, whilst taking care of our beloved island. 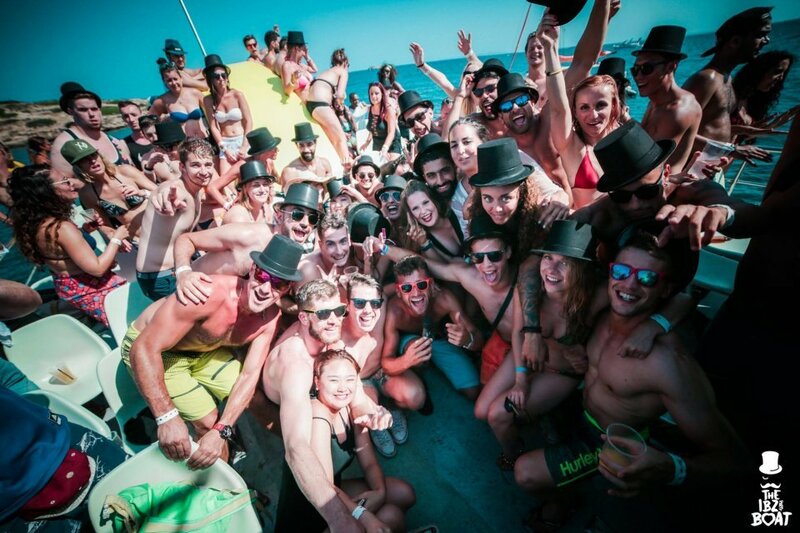 The IBZ boat party is the only one that includes access to either Hï Ibiza or Ushuaïa. See below for full info and tickets. Prices will be increasing to €89 on 1 June.